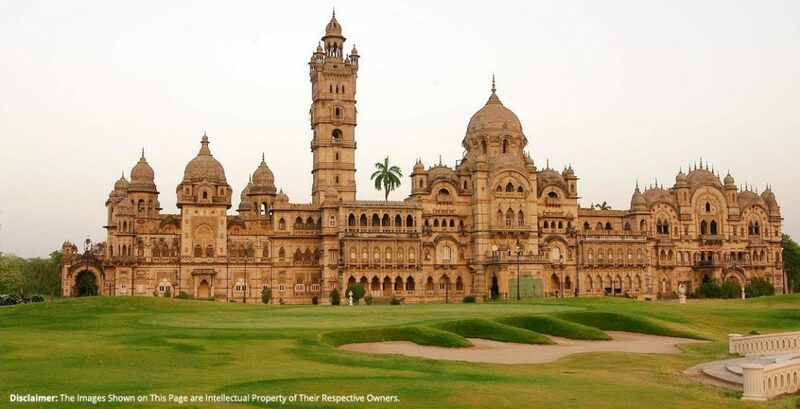 Vadodara is known for boasting a number of heritage places and this is why people from across the country as well as from around the world come here to witness these amazing heritage places. If you are planning to visit Vadodara this vacation and enjoy its stunning heritage places, then you can get your accommodation finalized at Champaner Heritage Resort. This is a heritage resort which consists of two Havelis, several superb gardens, a beautiful swimming pool, a mango orchard and outstanding hospitality to make it all a marvelous experience for you. The resort allows you experience it all and much more inside its gardens and palaces. This is one of the leading private dwelling possibly four size equal to the Buckingham Palace. The palace has been built in the year 1890. The museum has a range of collection and artefacts. The palace is styled in Indo-Saracen Revival style of architecture. The Darbar hall upon the entrance is sculpted with furniture, mosaic floors, Belgian stained glass window and venetian chandeliers. Besides its interior aura, the lavish garden it houses add the charming beauty of the palace especially. 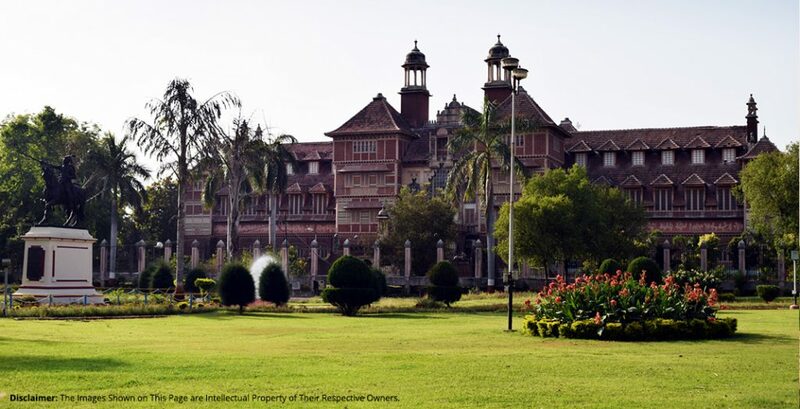 The palace definitely ornaments its stature in every way, perchance the best tourist attraction spot in Vadodara. The famous museum was built in 1894 and it follows the style of Indo-Saracen architecture design. The universal outline of the museum building is in conventionality with the conventional local Maratha architecture wooden framework filled with brick walls. However, the ground floor has a complete European style. On the other hand, the south porch rising in vast flights is designed with Mughal forms. The building preserves numerous works of arts as well as a rich collection of sculpture, art, ethnology and ethnography. A number of the paintings here are sign of true vividness in the section of picture gallery. Apart from this, there are other heritage places as well to visit in Vadodara which include Tambekar Wada, Sayaji Baugh, Nazarbaugh Palace etc. 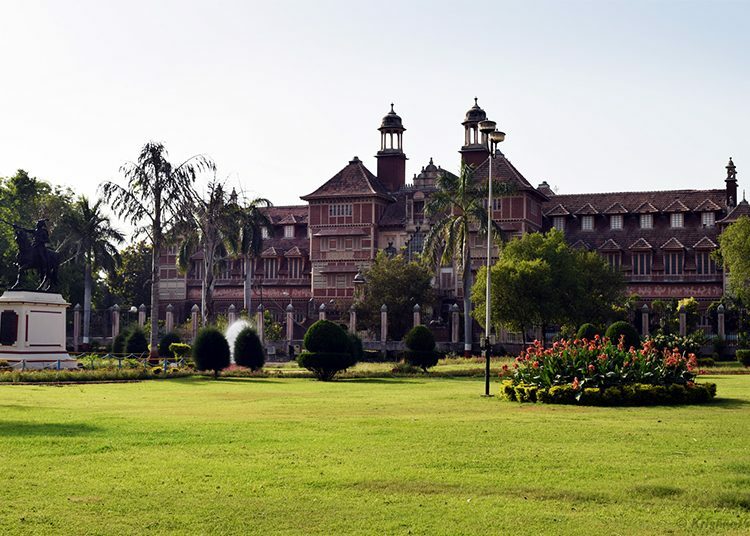 In case you are planning to visit these above mentioned heritage places in Vadodara then you should certainly make it a point to stay at the Champaner Heritage Resort for enjoying a lot of benefits. In an addition to this, the resort conducts certain events which can be simply a great addition to your visit to Vadodara.